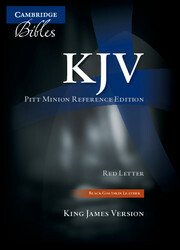 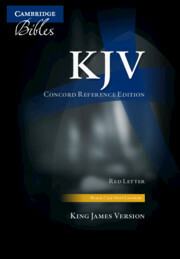 This new edition of the King James Version offers a collection of study aids usually only found in larger Bibles. Produced in approximately the same format as an old Cambridge favourite, the Cameo Edition, this is actually the highly respected Concord Reference Bible reduced in size; smaller and lighter – yet just as useful a companion. 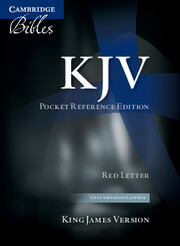 This edition features red-letter text for the words of Christ. 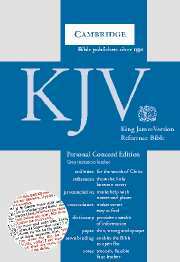 The text is compact yet clear, and the Bible has the same layout and pagination as others in the Concord 'family' – thorough cross-references, pronunciation marks, a glossary, concordance, dictionary and maps. Bound in stylish grey faux leather, it has a ribbon marker, presentation page and gold page edges.